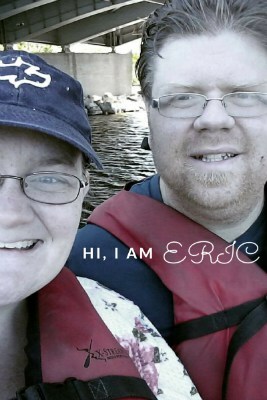 Hi, I am Eric. 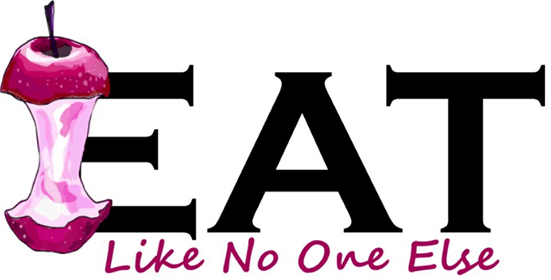 The author and founder of Eat Like No On Else. Welcome to our resources page, a curated list of products or service that will lead to better, tastier, and more fun eating in your home. Everything you find on this list I have used before, trust, and recommend on my own. Before we get to the awesome items that await you on this list, here is a friendly disclosure. Some of the links contain affiliate links. I will make a small commission if you decided to make a purchase. There is no addition cost to you. In fact, it may be the opposite as each item on our list has a link that will save you money if you decided to make a purchase. I assure you all these products or services are what I have personally chosen because I use them and believe in them. It’s so easy to understand, but it’s worth repeating “Good Food Starts with Good Ingredients”. It’s so true. 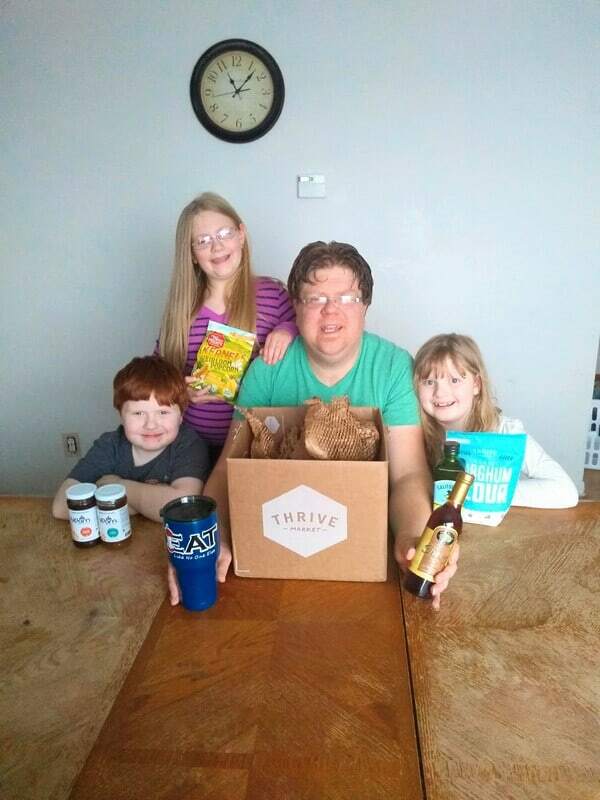 I love to give feed my family with good food, that is why we use Thrive Market. 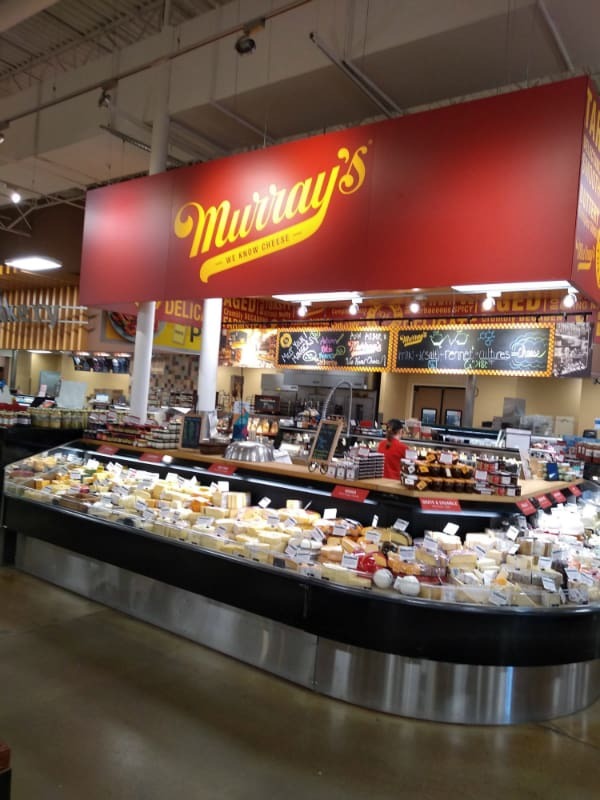 They have a ton of our favorite healthy, organic, and/or just great tasting foods. Thrive is great for those that have trouble accessing good ingredients. 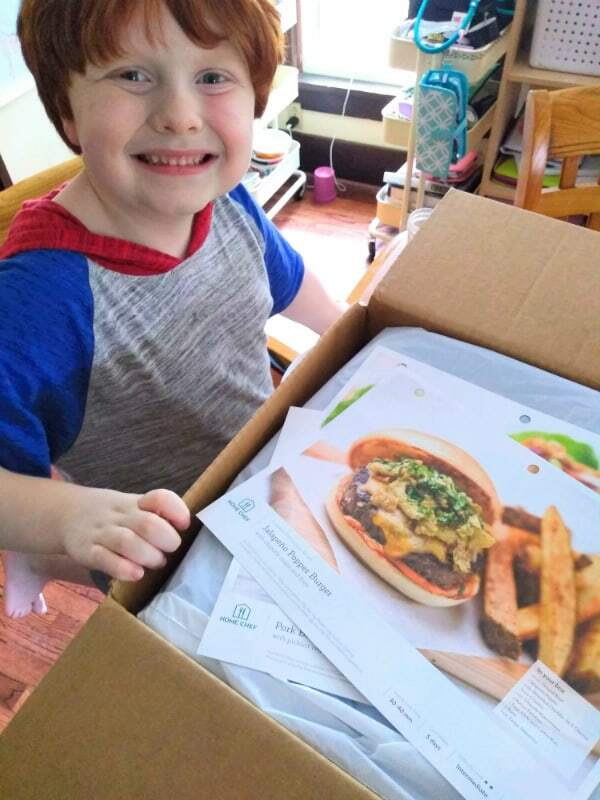 Check out my 11 Reasons to Give Thrive Market a try. Get an extra 25% OFF your first order + a 30 day free trial membership when you sign up at Thrive Market! Buying in bulk can be a good thing, especially when it’s a product that you go through fast enough that it would be beneficial to do so. 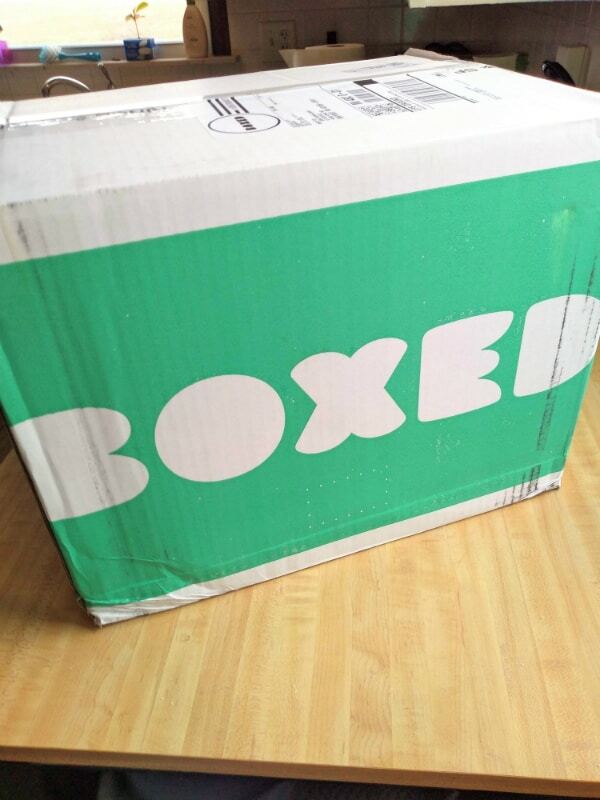 Either you don’t have a membership to a club store like Costco or Sam’s or you just don’t like having to search around the store or stand in a long line, then Boxed may be a good option for you They sell a lot of foods in bulk and ship them directly to your door. I got some items from them for Thanksgiving in 2018 and I was happy with the prices and what I got. Nothing makes a soup taste better than the broth that it used to make it. Kettle & Fire are the next best thing to homemade. 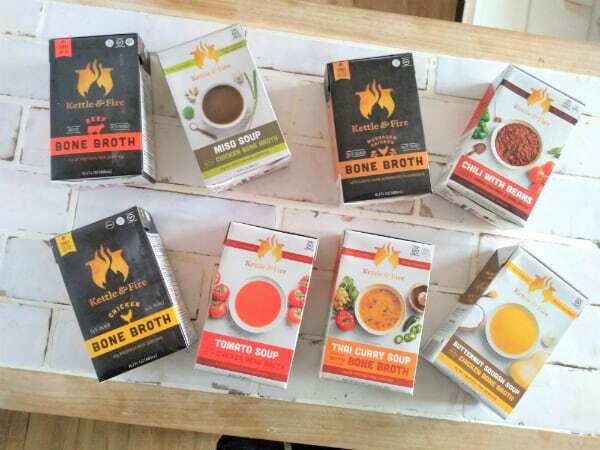 They make their broths with marrow bones, organic ingredients and filtered water. That mixture is cooked slowly for 20-24 hours at 130 F. The slow cooking time allows for nutrients, collagen, and amino acids to enter into the broth. Makes it a great choice for just sipping, especially when you got a nasty cold. I believe that there isn’t a better broth you can pick up off a grocery store shelf than Kettle & Fire. Or better yet have them shipped right to your front door. Have you ever been in a funk with your cooking? You just keep making the same things because the creative juices are not flowing. That is when I think it’s nice to order yourself a meal kit. It really helps to push you into trying some new things. You have the food in front of you so now you have to make it! Home Chef is one of the services I have tried and can recommend to you. 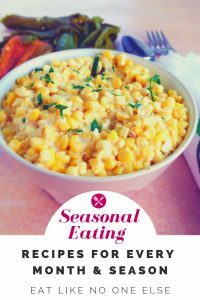 The recipes I have tried and give me inspiration to expand my own cooking.